All gentleman are not created equal but the ones who stand out have great grooming habits. It’s no doubt that they are shaving with this mahogany straight blade razor. 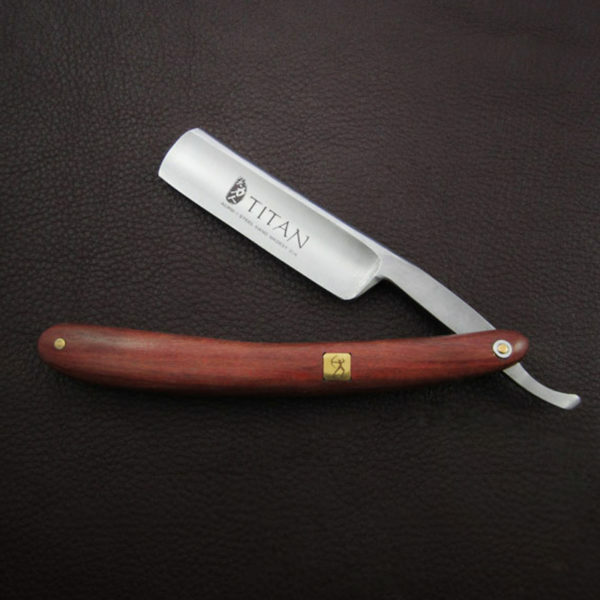 Since 1918, the great blade makers of Titan have been creating outstanding grooming utensils. This razor is handcrafted from high-quality steel and rich mahogany wood and comes pre-sharpened. Japanese ACRM-2 steel is used for the blade of this beautifully crafted mahogany straight razor. This superior Japanese steel has a hardness rating of 59-61 HCR and it sharpens to a fine cutting angle. 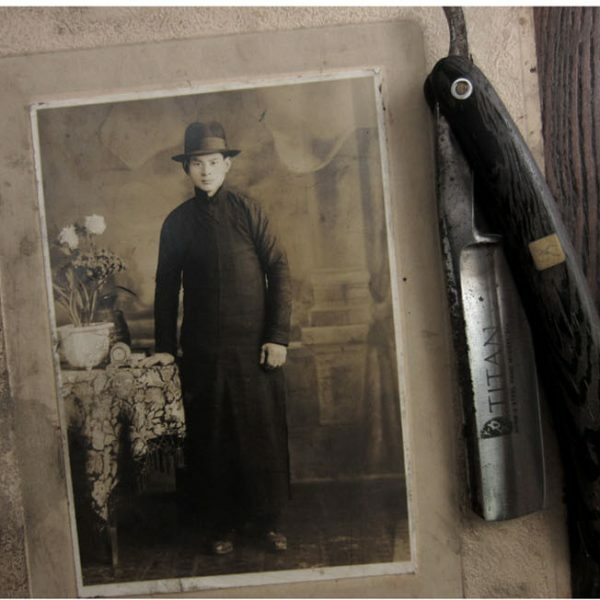 This straight razor is great for removing all types of hair, not just the hair on your face. 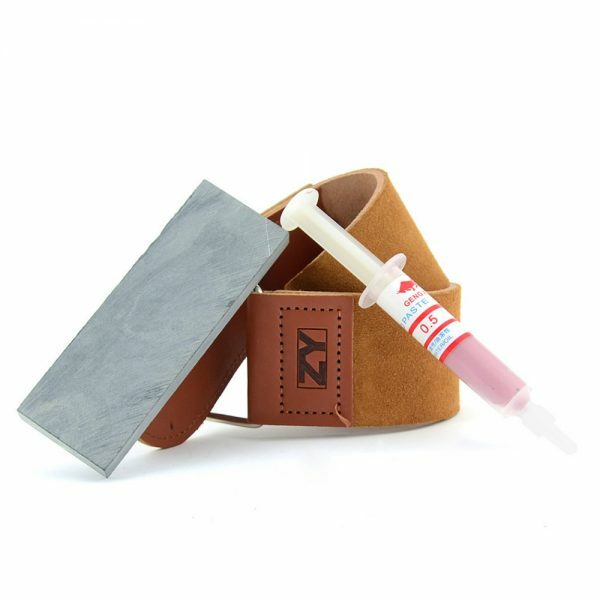 The wood handle not only feels good in your hand it offers better control when shaving. Change up your grooming game and start each day with the close smooth shave this superior quality straight blade razor provides. 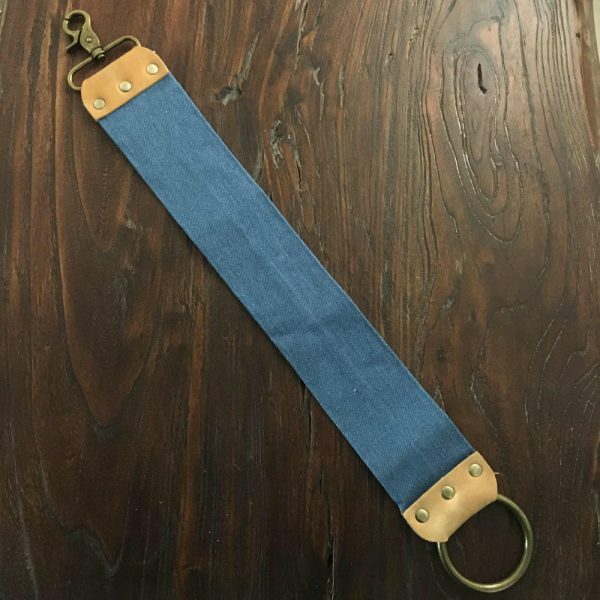 This razor comes with a black leather case and jean material strop belt. In addition, you will find included a special sharpening wax made with a rare mineral soil from Turkey to help you protect your investment. 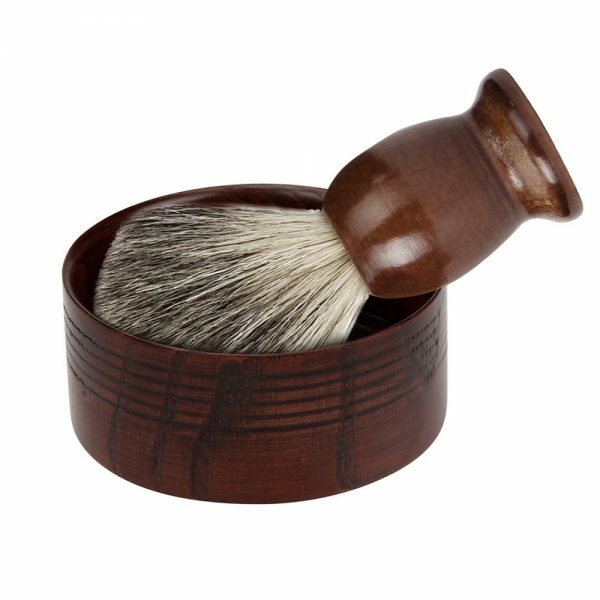 It is easy and affordable to take your shaving game to the next level when you purchase one of these fine mahogany straight blade razors. They make great gifts for the modern gentleman in your life for the holidays, birthdays, anniversaries, and more. Spoil yourself or someone you love today with this exceptional grooming tool. I gave this razor for my husband as a gift (30 years). seems like a dangerous razor the customer service send other tools with the razor wish was a plus :), he was very happy with such a gift!!! everything is worthy and solid! thank you very much! came pretty fast. i have Purchased this razor for my friend’s birthday, it looks very clean and sharp, I think this is a great offer for a great price. Thank you, very satisfied! 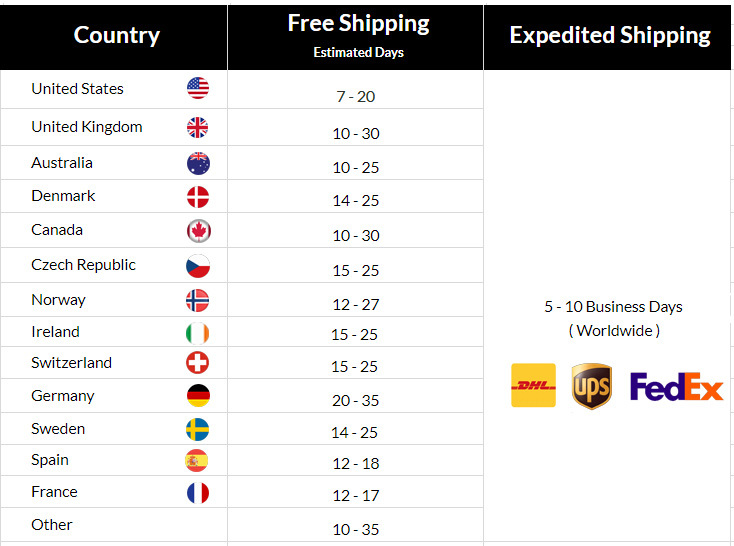 Sharp blade with everything you need included, I think is a great choice for a great price. Thank you, very satisfied! Razor is quite sharp, came with a leather belt that was pretty cool. packaged really well and smell good. generally satisfied with the purchase. Thank you Gentlemansguru.